SANZAAR have highlighted the use of the Television Match Official as a major concern for them ahead of their annual season-conclusion review. At the conclusion of each season SANZAAR conducts a thorough review of its competitions and looks to continually enhance and improve the product for its stakeholders. The past four weeks of international and domestic rugby have highlighted some challenges within the match officiating processes in the game of rugby, in particular with regards to the use of the Television match official. SANZAAR CEO Andy Marinos stated: “Match officiating is a very important component of our game that undergoes continuous review to keep abreast of law changes and specific directives passed down from World Rugby. 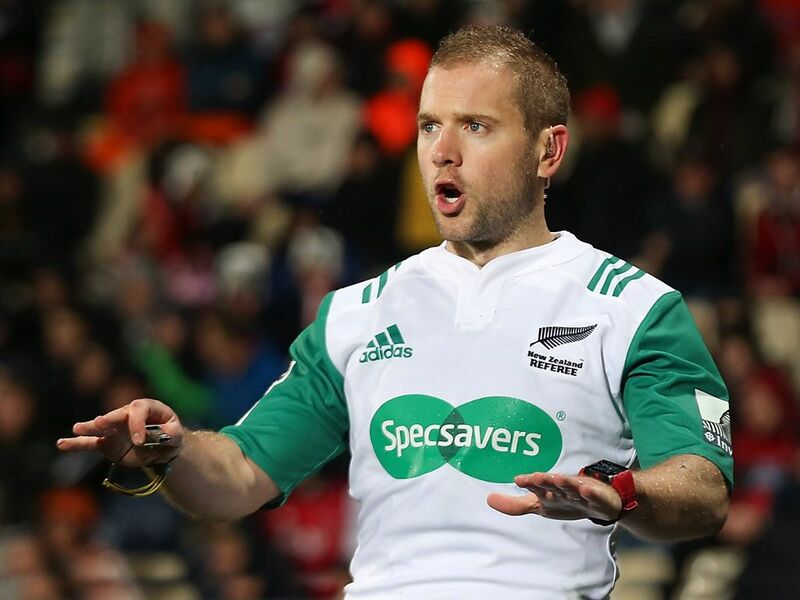 “The performances of the guys in the middle and those on the sidelines, and behind the TV monitor, are regularly reviewed and appraised to ensure the best referees and officials are officiating in Super Rugby matches. “Like a player, match officials who consistently do not perform to the level required are stood down from time to time, with specific game related work then done to get them back to performing consistently. “A major concern for us at present is the practical implementation of the Television Match Official (TMO) protocols. The protocols are clearly not working and a specific review is required in this area. “SANZAAR believes the appointed referee needs to remain the key decision maker on the field and that TMO interventions only provide context to the match officials’ decision making. “We need better consistency in the application of the protocols and most would agree that perhaps this is not the case. The aim of the review will be to drive some operational changes to the protocols to ensure this consistency so that better outcomes are delivered.